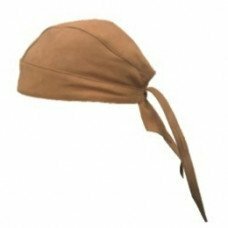 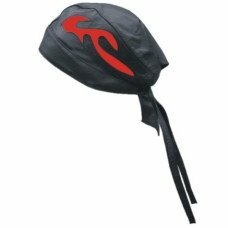 CKBProducts.com has built its reputation by selling wholesale do rags to the general public at prices that are below retail. 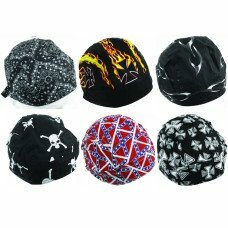 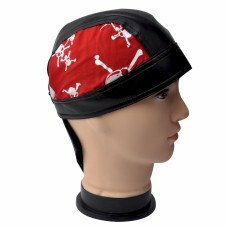 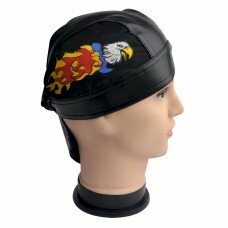 When you go cruising you want a good quality skull cap to protect your head from the sun. 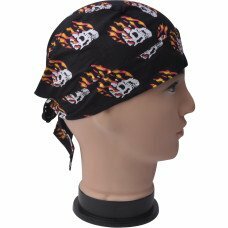 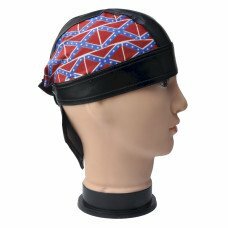 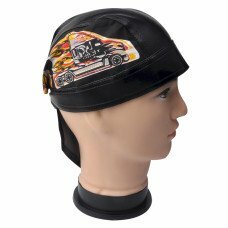 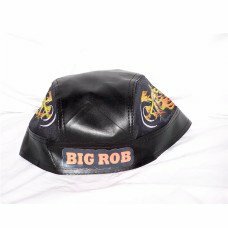 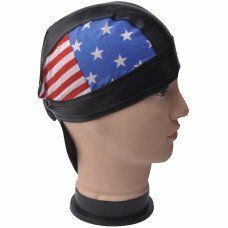 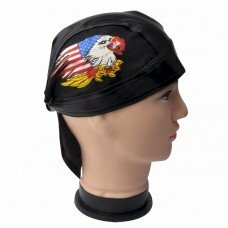 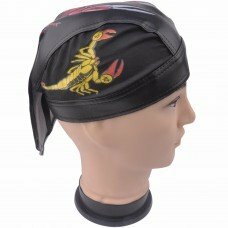 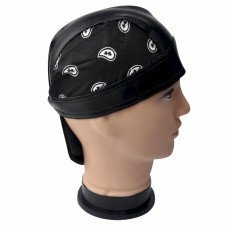 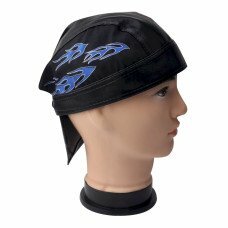 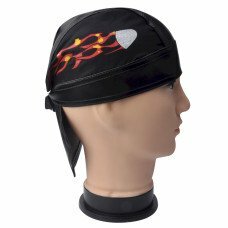 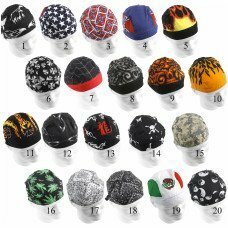 Take a look at our big selection discount motorcycle do rags and find the perfect one for you at a price anyone can afford.